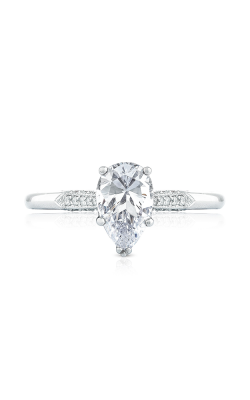 Featuring one of the most popular stone cuts, pear shape diamond engagement rings are renowned for their stunning beauty, vintage-inspired charm, unbelievable brilliance, and are proudly available at Golden Tree Jewellers. 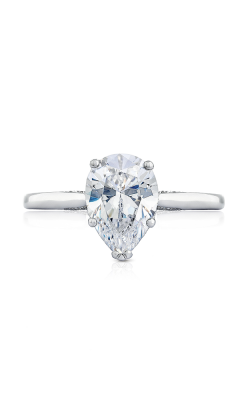 Sometimes known as a "teardrop" shaped diamond, pear shaped rings have captivated the imagination of the contemporary bride and are one of today's most popular bridal jewellery options. Crafted with 18-karat white gold, yellow gold, rose gold, and platinum, pear shaped diamond engagement rings are a glamourous and shining way to celebrate a lifetime of matrimonial love and commitment. 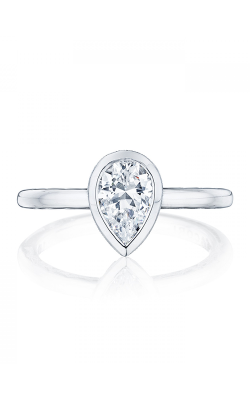 Ready to help their customers find the perfect pear cut engagement rings, the bridal jewellery experts at Golden Tree Jewellers are thrilled to extend a completely genuine assortment of pear shape rings from Noam Carver, Simon G, and Tacori. Let a bridal expert guide you through our extensive assortment of hand-selected pear rings and help you find the right style for brides of all tastes. 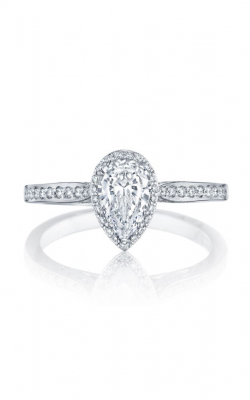 Conveniently located in the Willowbrook Shopping Centre of Langley, British Columbia, Golden Tree Jewellers is happy to present the exquisite pear shape engagement rings of the Fancy and Vintage lines from Noam Carver, and many others from Zeghani, and Amden. 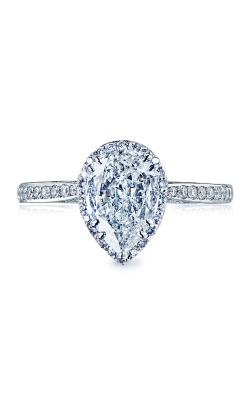 Additionally, a Golden Tacori Retailer, Golden Tree Jewellers also offers the exclusive pear shaped diamond engagement rings from the sophisticated and glamorous RoyalT, Dantela, Simply Tacori, Classic Crescent, and many other collections from Tacori. Why Shop at Golden Nugget Jewellers? Honored to serve the Burnaby, Surrey, Vancouver, and surrounding cities with the latest in fashion and bridal jewellery, Golden Nugget Jewellers is proud to present their customers with a fabulous collection of top-quality engagement rings, wedding bands, timepieces and fashion jewellery pieces. Among the grand selections available today are pieces by Breitling, Carlex, CrownRing, Longines, Tag Heuer, and others, as well as expertly-done jewellery repair, easy financing, and a ream of jewellery experts to assist with any questions or suggestions regarding the gallery pieces.